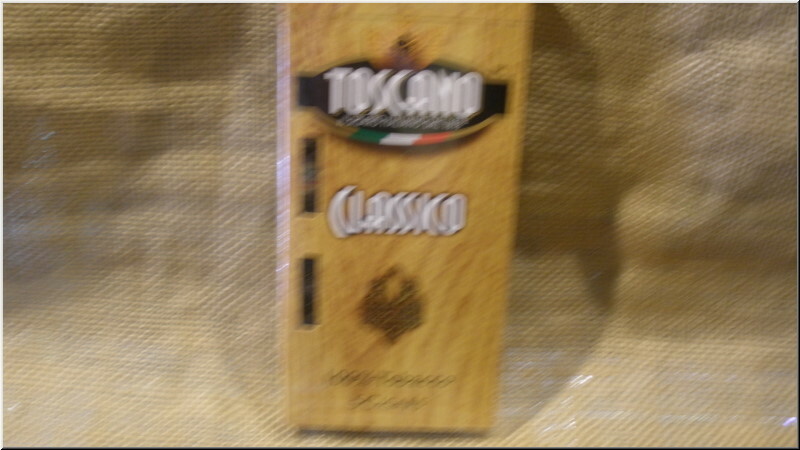 An all-Italian cigar: Toscano Classico is unmistakable thanks to the classic burnished color of Kentucky tobacco grown in Tuscany. This cigar is one of the most iconic cigars and has been subjected to numerous imitations. Its savory smoke is slightly bitter with hints of fresh earth, accented with roasted malt and aromatic wood essences.